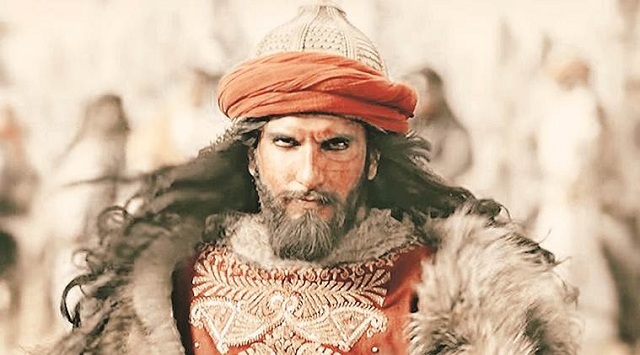 Padmaavat 2nd Tuesday (13th Day) Box Office Collection. Rock Steady. Padmaavat is very much steady in its business in second weekdays. Film has registered a minuscule drop of just around 15% from 2nd Monday which is great. Thus, film is heading for a huge second week at Indian Box Office. Padmaavat has collected an approx 6-6.25 crore nett on Day 13. Padmaavat total business currently stands at approx 225.5 crore nett. Film second week total is now heading towards 70 crore nett mark. Padmaavat will cross 235 crore nett by the end of week two. Film will easily go past 250 crore nett in its theatrical run in India unless film faces huge drop because of PadMan releasing this coming Friday. Lifetime business is currently trending towards 275 crore nett mark. Tue -> 6 crore nett (est). U have to beat Billy ww ..